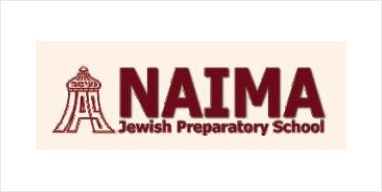 Naima JPS requires an experienced and dynamic educator to teach and head Key Stage 1 Jewish Studies from September 2019. A generous package is available for an outstanding applicant. all staff share this commitment. An enhanced DBS check is required for this post.